With just a few more hours left to Cyber Monday, parents are quickly ordering holiday presents for their children online to take advantage of the steep discounts. Last year, while searching for toys online, some parents were outraged to find that a product called “Puff Cigarettes” was listed on Amazon in the toy category for the 5-7 age group. This year, parents should know that kids don’t need to buy toys to simulate smoking, they can simply download apps for free. We have a lot to be thankful for. Thirty of America’s 50 largest cities are now covered by laws that prohibit smoking in all indoor areas of private workplaces, restaurants, and bars, according to new study from the Centers for Disease Control and Prevention (CDC). It’s hard to believe that in 2000, only one of the largest U.S. cities—San Jose, CA—was covered by such a law. Today, almost half of Americans are protected by state or local smoke-free laws, compared to less than three percent in 2000. As we look back and thank all the legislators, tobacco control champions, and public health advocates who have supported smoke-free laws, let’s not forget there’s more work to be done. 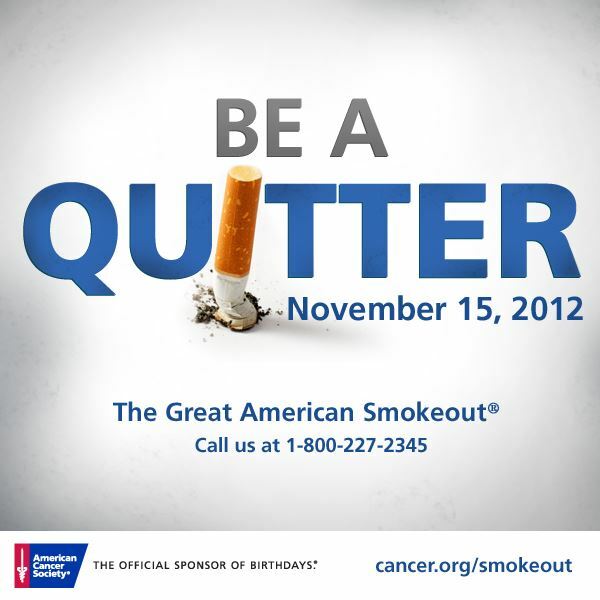 The Great American Smokeout: Today Is the Day to Quit Smoking! 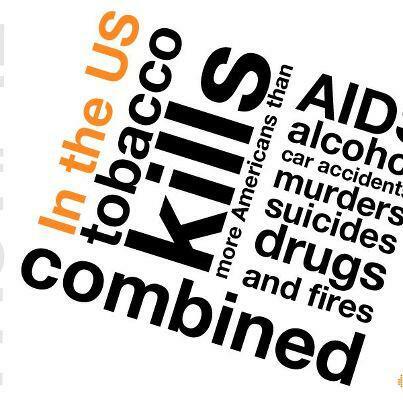 Tobacco use is the leading preventable cause of death. A cigarette is the only consumer product that if used correctly will kill you. Despite all the publicity about the dangers of smoking, many people haven’t given up their cigarettes. And thousands of kids start smoking every day. Sponsored by the American Cancer Society, The Great American Smokeout is an attempt to change these two realities. The NYC Coalition for a Smoke-Free City encourages smokers to quit smoking today and hopes they consider this smoke-free day as the first step in quitting permanently. By quitting–even for one day—smokers will be taking an important step towards a healthier life—one that can lead to reducing cancer risk. It’s never too late to quit. Quitting is hard, but smokers can increase their chances of success with help. Studies show quitting smoking will add years to your life; years to spend with loved ones for holiday seasons to come. There are resources to support smokers who want to quit. Our Borough Smoke-Free Partnerships are working with community partners on various events in all five boroughs today to encourage smokers to quit. For more information on those events, check our calendar. The NYC Coalition continues to actively work to reduce our city’s smoking rates and prevent our youth from lighting up. We won’t quit, so smokers can. Fewer adults in the U.S. smoke and there are fewer heavy smokers, according to a recent report from the Centers for Disease Control. The report showed that 19 percent of adults in the U.S.–43.8 million—smoked cigarettes in 2011, compared to 20.9 percent in 2005. 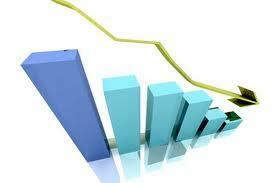 However, there was no significant decline in smoking rates between 2010 and 2011. Also, smokers are smoking fewer cigarettes today. 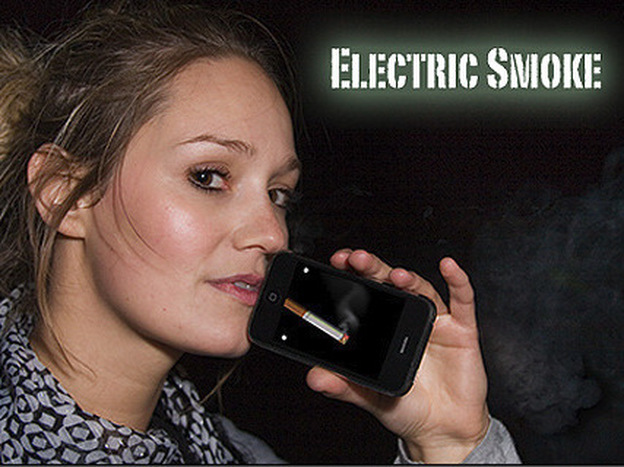 About 9 percent of daily smokers smoked 30 or more cigarettes a day in 2011, compared to 12.6 percent in 2005. 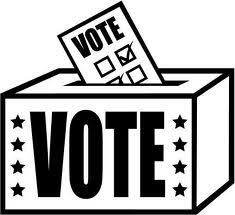 Today is Election Day. Voters can find their poll sites by texting WHERE to 877-877. With thousands of voters displaced by the storm, Governor Cuomo yesterday issued an unprecedented emergency order granting New Yorkers in disaster-affected counties the right to cast their ballot at any polling place in the state. Cuomo’s order will allow registered voters in the city and Nassau, Rockland, Suffolk, and Westchester counties — all declared disaster areas — to show up at any polling place, sign an affidavit and fill out a ballot. They won’t have to prove they were affected by the storm.